NBV Enterprise Solutions delivers a number of seminars and master classes designed to help with starting or developing a business. Start-up seminars are available free of charge to assist in how to write a business plan, understanding financial planning & Tax with master classes covering areas such as sales and marketing, social media, recruitment and web development. 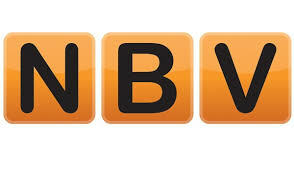 Further information for start-up services can be found at: http://www.nbv.co.uk/#/starting-a-business/4584400332.